The long weekend is here. If you are not going away, you can have plenty of fun in town. From water sports to staycations to theatre productions, Life! Weekend picks 10 activities that will spice up your weekend. May 4, which falls on Monday, is commemorated as Star Wars Day by fans worldwide. The date is a pun on the iconic phrase "May the Force be with you". 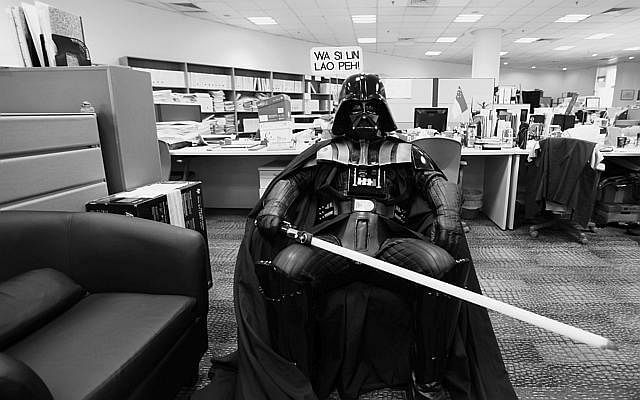 This weekend, fans can turn up at the annual Celebrate The Force event at Suntec City. It is organised by arts and entertainment company FlabSlab. Admission is free. Highlights include appearances by members of the 501st Legion and Rebel Legion (fan organisations dedicated to the wearing of replicas of Star Wars costumes). Visitors can take pictures with them with a donation to the Make A Wish Foundation. Fans are encouraged to dress up in themed costumes, and merchandise and collectibles are available for sale. For one night, hold back from taking pictures of your food before you tuck in. 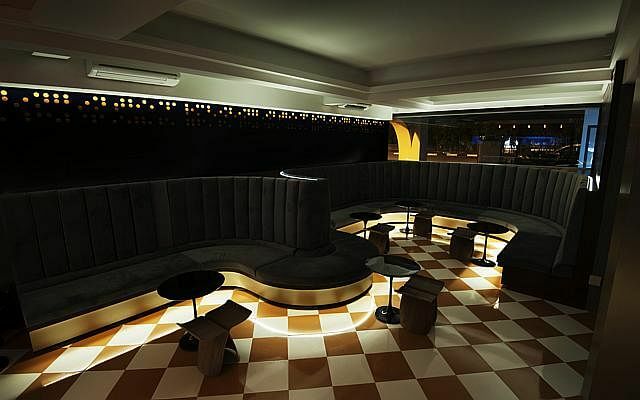 For a novel dining experience, head to Nox, Singapore's only "dine in the dark" eatery. For about 90 minutes, diners rely on all their senses except their sight to have a meal in pitch darkness served by blind or visually impaired waiters. Food shutterbugs, don't fret - diners will be presented with pictures of their dinner afterward. Inspired by modern European cuisine, menus can also be tailored for those with dietary restrictions or allergies. The restaurant is open for group bookings during lunch. And yes, you eat in the dark too. 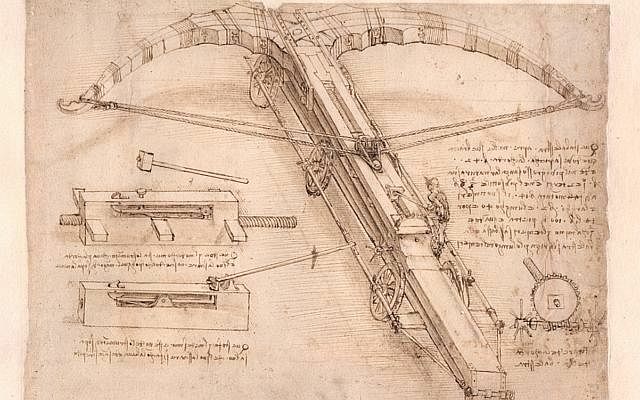 With five contemporary art installations and exhibitions comprising the themes of mathematics, technology, natural science, architecture and music, there is something for everyone.Catch this exhibition on Leonardo da Vinci before it closes. The groundbreaking works of the most celebrated artist and scientist of all time are presented for the first time in South-east Asia. Original masterpieces, such as 13 pages from his Codex Atlanticus and three paintings by the School of da Vinci, are on display. When: Till May 17, daily from 10am to 7pm, last admission at 6pm. Featuring works from 40 local and foreign artists, the Singapore Original Comics Festival 2015 runs till the middle of the month at the Central Public Library. 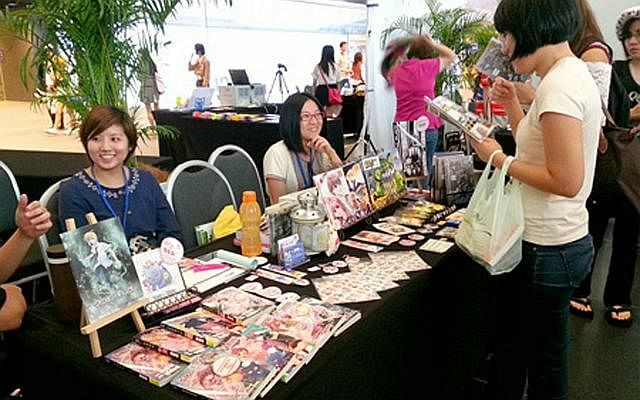 It is divided into four categories - SG50 comics artworks, comics covers, illustrations and children's comics. The original artworks on display range from the whimsical to darker styles. A highlight is the SG50 commemorative comics anthology, Our Months Together, which chronicles milestones in Singapore's development and uniquely Singaporean idiosyncrasies. There will also be three free workshops and talks this Sunday, including a speech and drama session based on Carol Fernandez's novel A Grateful Heart and talks on cosplay by local cosplayers. Registration is necessary on the National Library Board website. 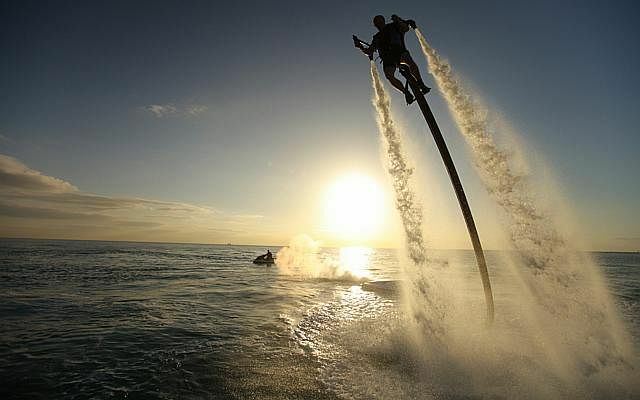 Did we also mention you can lie on your tummy on a float - called a donut - while being pulled by a speedboat?From wakeboarding to flights with water-propelled jetpacks to walking on water in a clear plastic, air-cushioned ball, there are no lack of water sports activities on our sunny shores. Now, let's just hope the weather holds up. The sprawling 161ha ecological site opened an extension in December last year. 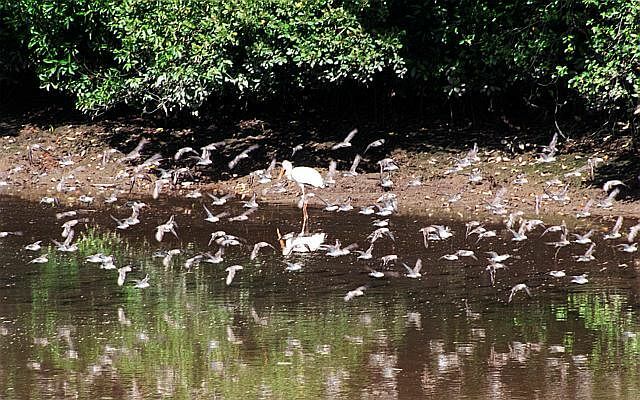 The new features include the Mud Experience, Mid-Canopy Walk, Coastal Boardwalk, Pods and the Junior Adventure trailSingapore's first Asean Heritage Park, the Sungei Buloh Wetland Reserve, is a world away from the bustling city and a haven for nature lovers. The Mud Experience, for instance, allows visitors to step onto mudflats during low tide to get up close to creatures such as mudskippers. Free guided walks are available every Saturday, but prior registration is required. 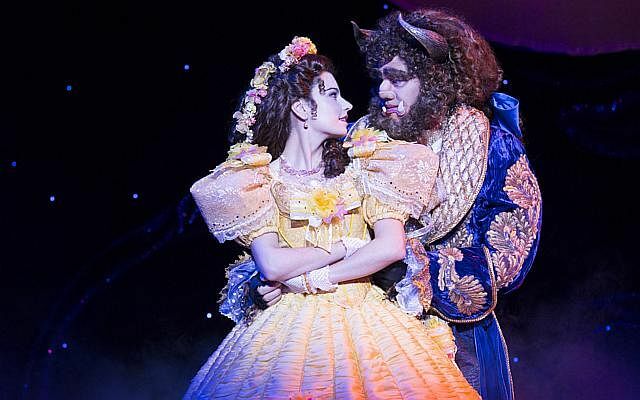 Be moved by the award-winning stage production of Disney's classic fairy tale Beauty And The Beast- about a prince who has been turned into an animal and will regain his human form only if he can find true love despite his ugliness.Escape the real world for a while and enter the worlds of fairy tale, magic and Shakespearean drama. In A Night Of Magic At Raffles, Swedish magician and four-time Merlin Award winner Joe Labero captivates with his repertoire of optical illusions and death-defying acts, assisted by guest performers, fire artists Burnt Out Punks. If you prefer to be outdoors, spread your picnic blanket under the stars for Shakespeare In The Park - The Tempest at Fort Canning Park. Widely believed to be the last play Shakespeare wrote alone, The Tempest is about a shipwrecked crew of nobility and sailors that encounter a magician and his daughter on a deserted island. 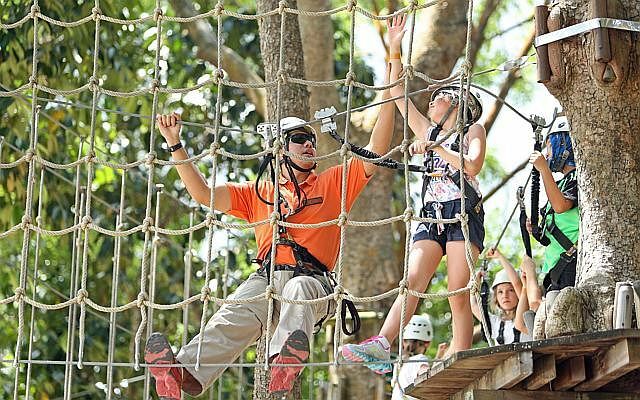 If you love the outdoors and a good challenge, take on the Forest Adventure, a tree-top course at Bedok Reservoir Park. The aerial course comprises obstacles such as ladders, bridges and zip lines, and you have to swing from tree to tree 5m above ground. The Grand Course is for adults, and the Kids and Mini Course cater to children, so families can take on the challenge together. There are minimum age and height requirements for all courses and sports shoes have to be worn. Staycations are always popular with Singaporean families during long weekends, but instead of booking a hotel in the city, opt for something more rustic. 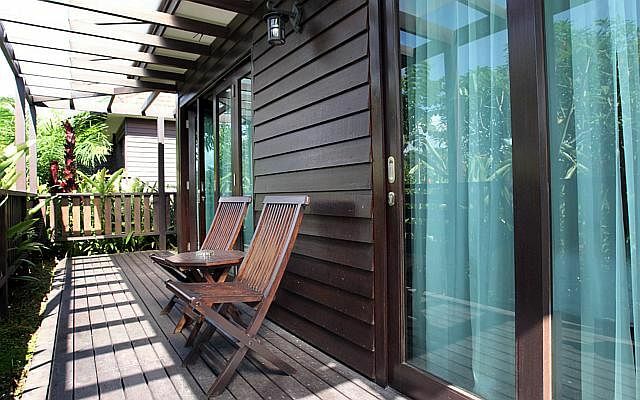 D'Kranji Farm Resort, Singapore's only agri- entertainment farm, has four types of villas and a family suite available. Prices range from $120 to $650++ a night. Apart from an exhibition farm and a fishing village, the resort also houses the world's only museum that focuses on the swiftlet, which produces bird's nest, the Swiftlet Garden Museum. The resort has a drive-in reception and private car porches for each villa. Online reviews encourage visitors to take along insect repellent or mosquito coil. 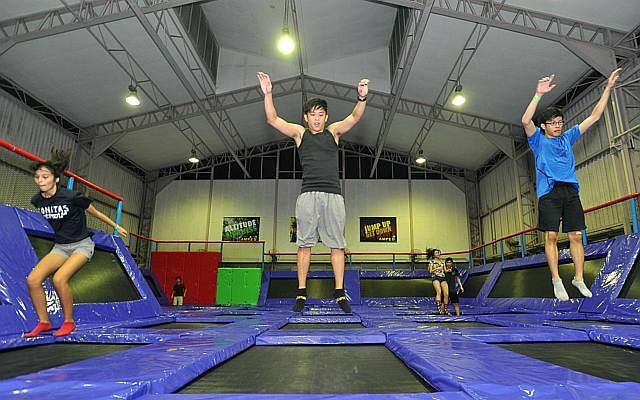 If you wish to have some fun while getting a good workout, head down to Amped Trampoline Park's two outlets in River Valley and Jurong East.Jumping on a trampoline may be a good way to burn off work stress. The parks welcome people of all ages, although children under three must be accompanied by a parent. Participants must have their IDs with them and grip socks. It is advised that you book online for a slot.